European (single zero) roulette with all the standard bet options, odds and payouts. Neighbor bets accessible via a pop-up racetrack. On an easy to play UI. This is ViG's Blackjack Early PayoutTM and not the classic 7 seat, multiplayer version on the game (coming soon apparently). 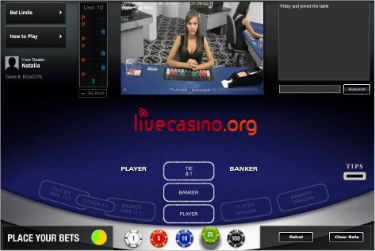 Here you are can choose the basic strategy play or an early payout. 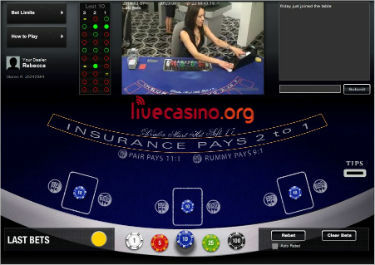 Castle is one of the newest of a fast growing list of ViG powered live casinos. The games are very playable and the dealers more often than not quite entertaining. They are lacking a 'proper' blackjack game, but apparently this is on the way now that ViG has expanded their studio to allow for more table/dealer space. then it's just not real random.